Have you filed your tax return for 2014? I filed as soon as I had the W-2 in hand. I have already received my refund from the IRS. I took care of a couple big expenses but it still left me with a nice amount of fun money. Are you a Shopper or a Saver? I am most certainly a shopper. I have to work very hard at saving my money. A great way to save money is by spending less money on a mobile phone. We are always at our local Wal-Mart store and while my boys want to look at the toys, I like to check out the phones. 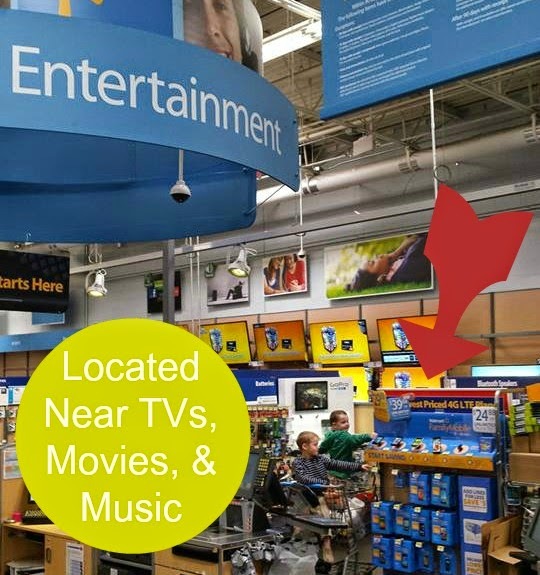 Did you know that Walmart offers its own phone service? Walmart Family Mobile has plans with unlimited talk, text and data/web. They have the lowest priced unlimited plans that I have found in town. 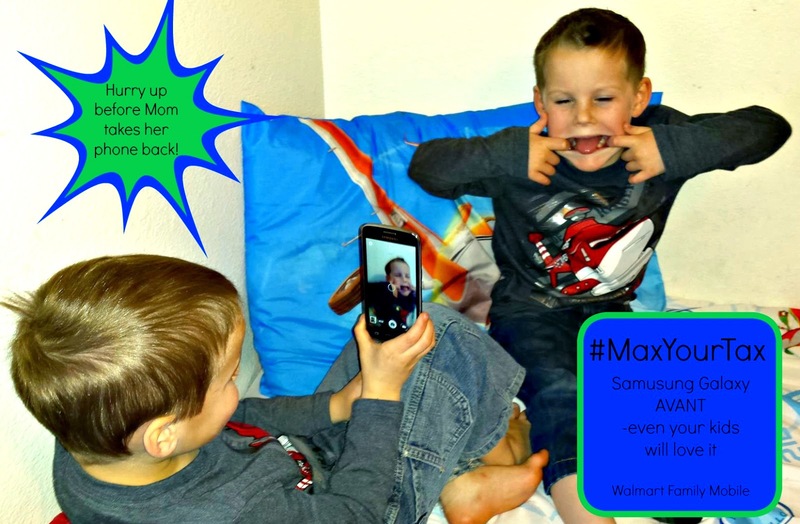 #MaxYourTax by shopping for a new phone while saving on the monthly charges. 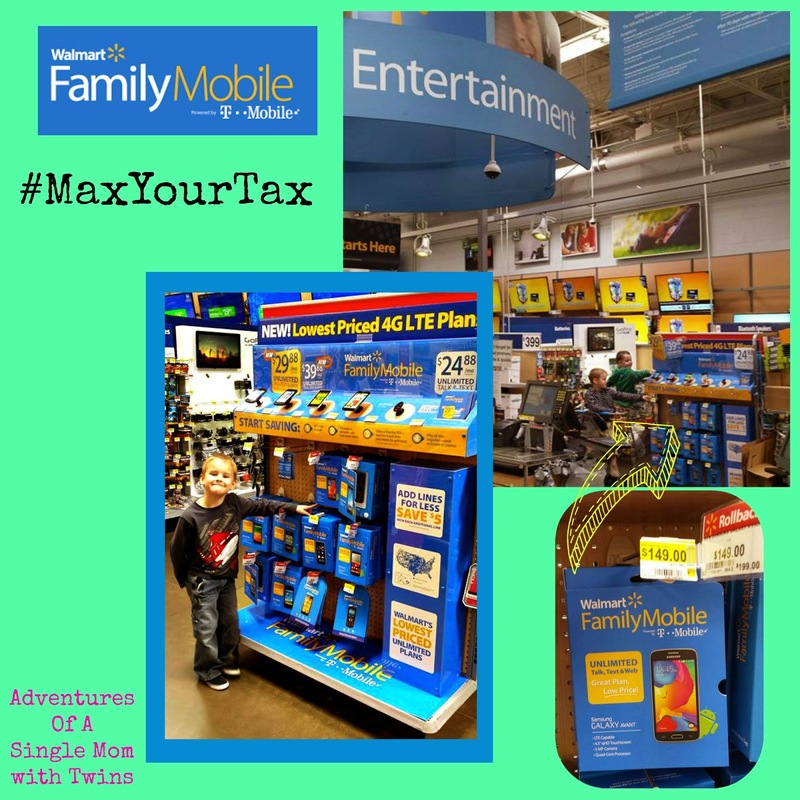 The Walmart Family Mobile service is $29.88/month (for the first line) for Unlimited Talk, Text & Data service plan which includes up to 500MB of 4G LTE Data. I purchased the Samsung Galaxy Avant for $149 but if you are looking to save even more money they ZTE Zinger is currently priced at only $19.84 on rollback from $39.88 original price. 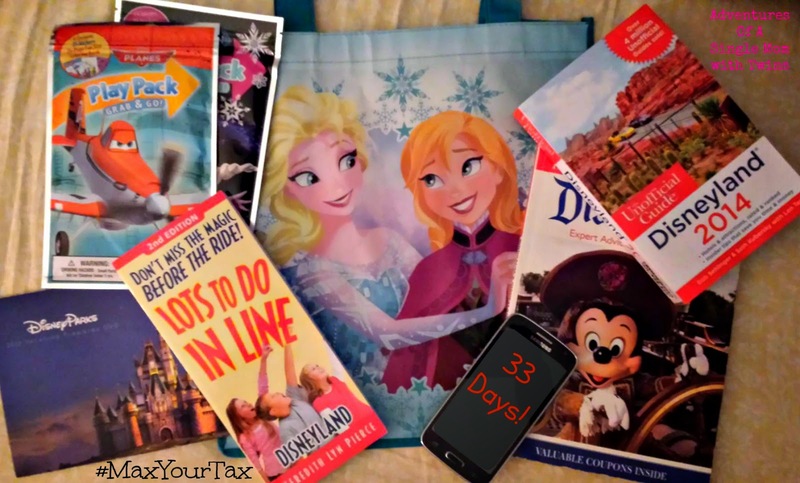 Our biggest splurge this year is a trip to Disneyland for Spring Break. We have been counting down the days since Christmas. My new Samsung Galaxy Avant will be a great phone to use while on vacation. 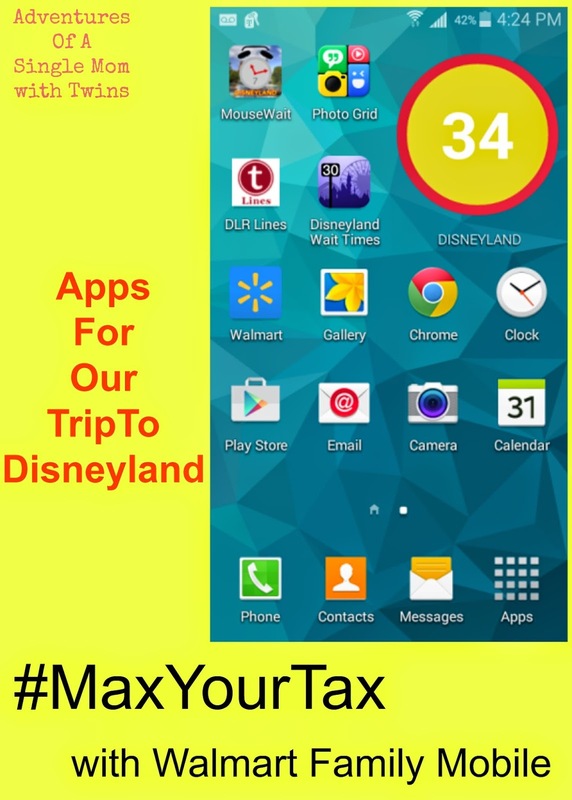 There are some great apps that will help us track the wait times for rides; and while we are waiting we can take pictures and upload collages to family and friends. I even found a great countdown widget that plainly tracks the days left until our trip. My boys love that they can see it with just a swipe across the screen. I have a feeling that this new phone will definitely be worth the money paid each month. My boys were happy to sneak it out of my room and take a ton of pictures. All I need to do now is teach them to get their whole face in the picture instead of just their nose! YUCK!